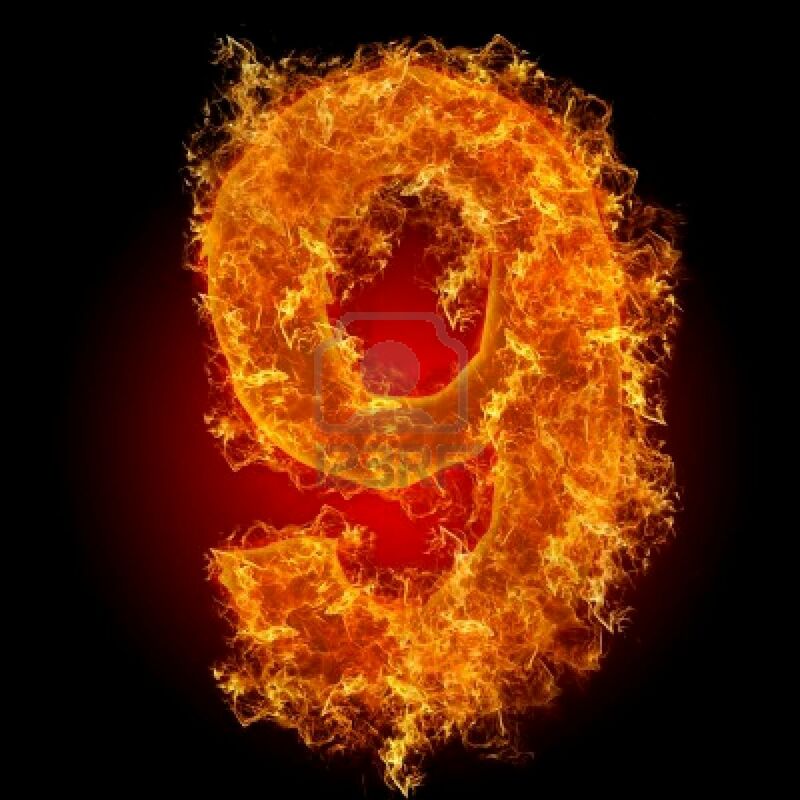 1) We have entered the realm of single digits. Holy smokes. 2) I have a colossal headache and feel dangerously close to the crash and burn state, so I’m going to bed before sundown. Night night.